The telenovela Coração d’Ouro, which is broadcasted in prime time on SIC, went from the screen to the table, more properly into the glass. I’m talking about two wines, a white and a red, DOC Douro, resulting from a joint commitment of SIC and Real Companhia Velha. I remind you that the scenario is Quinta das Carvalhas, which belongs to Real Companhia Velha. Two wines where the main role is given to the fruit, in conjunction with fresh and inviting aromas, a set where everything appears very clean and delicious. The Coração d’Ouro white 2014 is a blend of Viosinho, Gouveio, Moscatel, Arinto, Fernão Pires, Rabigato and Verdelho, showing plenty of fruit with citrus and ripe pear with a slight sauce. Youthful profile controlled by the freshness with floral aroma. It’s a very attractive and easy to like white. For all that it shows becomes versatile at the table and can make company along a good conversation and an extended variety of starters, seafood or salads. If you go for fish choose one with that has a more delicate meat and not too much fat, grilled preferably, with a pinch of butter sauce/salsa/lemon. Regarding the red wine, the typical grape varieties of the region come into play: Touriga Franca, Touriga Nacional, Tinta Roriz and Tinta Barroca. The wine is a blend of acid wild fruits with many berries, ripe and fragrant strawberries. All good little things to smell and enjoy. In the background the ever present vegetal touch, as if it was the line stitching the whole set that smells and tastes like the Douro. 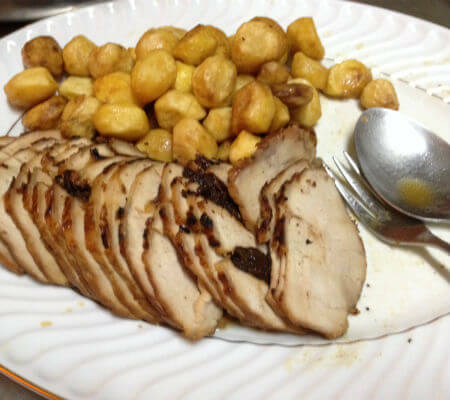 Very balanced and full of energy, able to keep up with good seasoning dishes, but it will, in my view, shine brighter with the griller running. Pick a cut of beef suitable for the grid, previously marinated so that the meat gets caramelized, which matches beautifully with the wine. I kept my word and ended the text with the word terroir. Now I promise to end this one with a toast. So much can happen in 250 years. 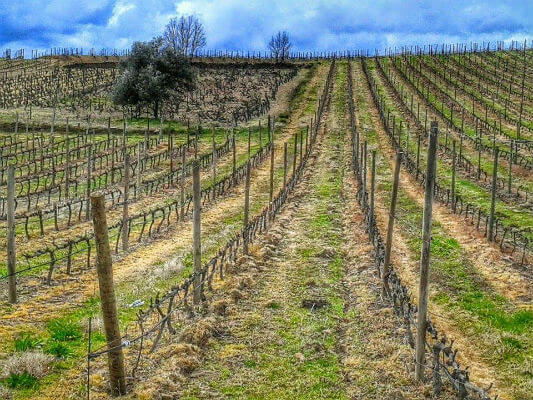 The law has changed many times, the wine-growing and producing area has expanded, great figures have emerged and died… Companhia Geral da Agricultura das Vinhas do Alto Douro changed its nature quite a while ago; it is now a commercial agent and a producer. 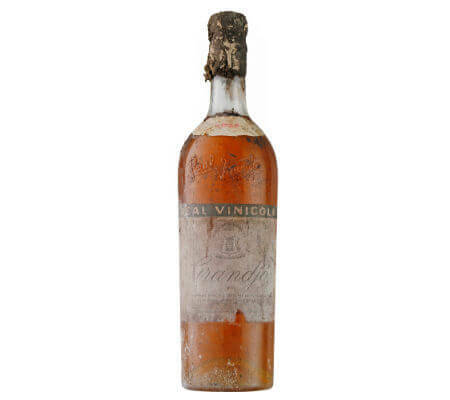 It has been nicknamed Real Companhia Velha, and in order for any doubts to be wiped clean, it even bought Real Vinícola, whose name was confusing. It was, however, a good acquisition that brought them new business and added brands that are now historic. 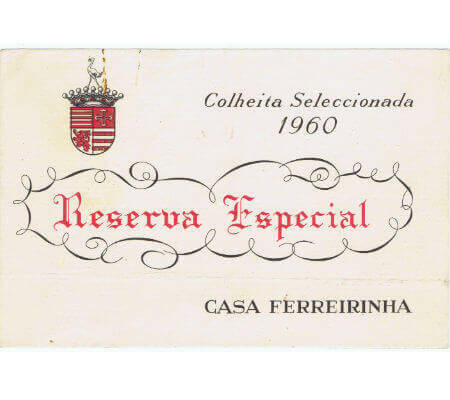 In 1960, the company was purchased by Manuel Silva Reis and currently is still in the family. 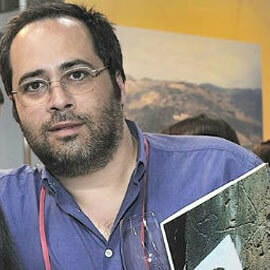 He owns five estates (Aciprestes, Carvalhas, Casal da Granja, Cidrô, and Síbio), which total 1300 acres of vineyards. 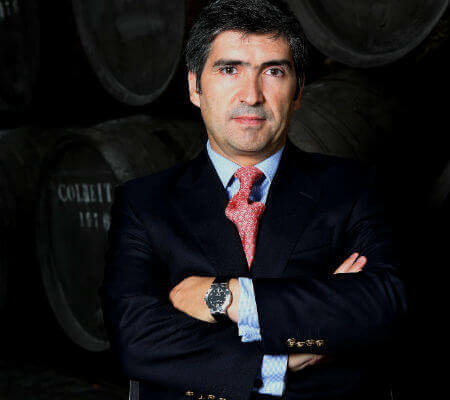 Although it is one of the biggest Portuguese companies in the sector, Real Companhia Velha has not left home yet, as it produces Douro wines, Port, Moscatel do Douro, and Regional Duriense. I am conservative and not a big fan of gadgets. To stop is to die and one thing is tradition, another is “invention” – that which is not opposing is contradictory. Douro is doing fine, so fine and safe that I don’t see experiments as a threat. 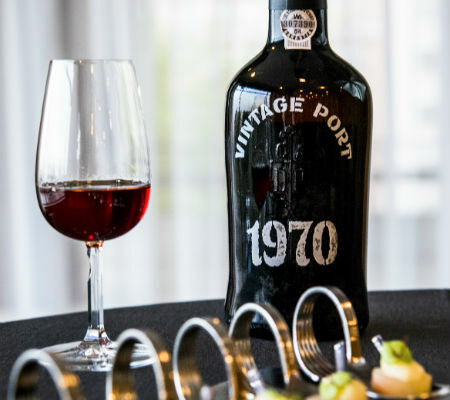 I, a conservative who does not like gadgets, have surrendered to the innovation that are late harvests in Douro!… The first was performed in 1912, by Real Vinícola. How can I not feel outraged? 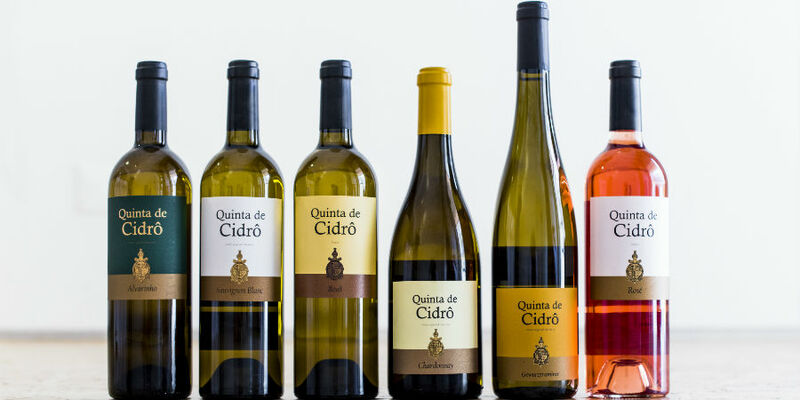 After the Grandjó Late Harvest or the “machinations” they made in Quinta de Cidrô? Because I feel ensured that they are about to create something, and not just to do something for a laugh; because the Grandjó Late Harvest are – I am peremptory – the best late-harvest wines made in Portugal. Once you have met the technologists in Real Companhia Velha, you feel safe and you feel respect for the region. As if you were doing 250 miles per hour on a motorway, in a Bugatti Veyron driven by Niki Lauda. This collection of articles about Real Companhia Velha was supposed to have been published in September to mark their… 259th anniversary! However, I have more wine than days, which I wish were 48-hours long. Three texts have many words (you can read part 1 here and part 2 here), but it all began with a twisted notion of irony… the competition for the oldest designation… Tokaji (Tokay), having magnificent wines with Botrytis cinerea – assure that they were created there for the first time – and Douro with its Grandjó. The Marquis of Pombal must never have thought of it, not even in his tedious trips from Pannonia to Lusitania, where he pondered about wine from Galécia. I toast to those two wines as well as to the man I would never wish to have for an enemy. Saúde and here’s to another 259 years! I couldn’t possibly be a politician; I kept my promise! I did write “terroir”. And why? 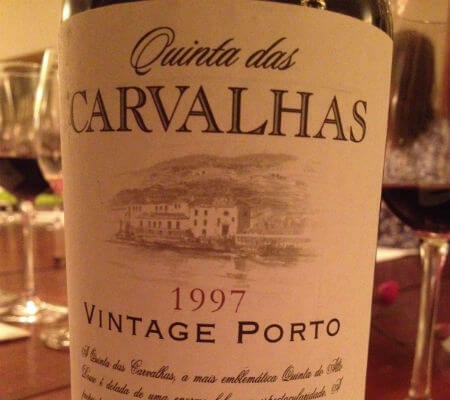 Because the English and French were on bad terms again, and Douro had the quality that insular throats demanded. Sebastião de Carvalho e Melo knew about the quality of wines with specific origins, so he demarcated the location. It is still necessary to go back in history, and I once again promise to end the text with “terroir”. This concept is usually applied to France. But that is an illusion derived of the creation of the word. 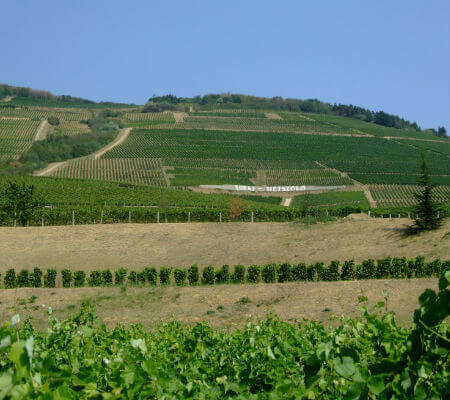 Throughout history, people have always identified special locations for wine production. One day, someone thought of writing a law that would define that. 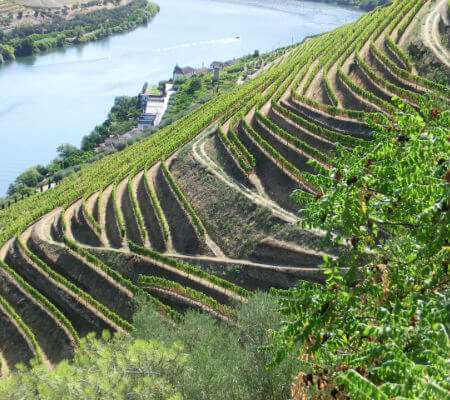 The Portuguese say that the first region of the world to have been designated was Douro, thanks to the royal permit of the 1st of September 1756, written by Sebastião de Carvalho e Melo. 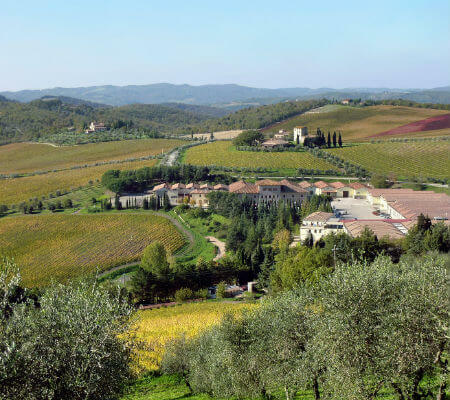 The Italians argue that Chianti was the first region to ever be demarcated, dating from 1716. In their own opinion, Hungarians and Slovaks counter the claim, saying it was Tokaj (Tokay), in 1730. Arguments can be found for anything and the Portuguese defend themselves with detailed specifications and with the placement of boundary stones. Still, the thought must have occurred to Carvalho e Melo because of the time he spent as ambassador in Vienna. The Roman-German Holy Empire was a sui generis state composed of multiple countries with various levels of independence and of monarchs. When it was dissolved in 1806, it comprised more than 400! Tuscany belonged to the Emperor and was part of the “Consortium”. The empress was Archduchess of Austria – another country in the empire – and the queen of Hungary, which was left out of that political organism. The Companhia Geral da Agricultura das Vinhas do Alto Douro (Real Companhia Velha) had many duties, from institution, regulation, policing, exercising justice, sales monopoly… To defend the region and the authenticity of its wines, Sebastião de Carvalho e Melo ordered for vineyards in several areas of Portugal to be pulled out. 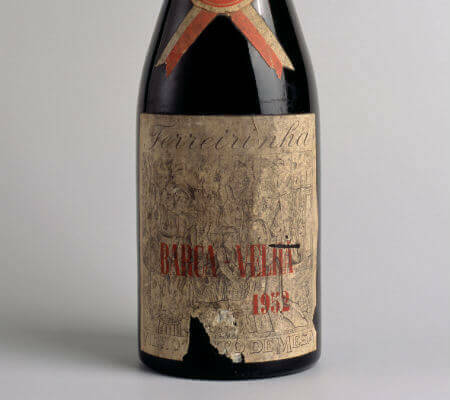 Since everything that has any value ends up copied (counterfeited), the temptation to create non-existing wine quickly emerged. In order to successfully create the adulterations, elderberries were used to taint the liquid. Therefore, the ruler decreed that every bush within a five-Portuguese-league radius (about 15 modern miles) away from the designated area was to be pulled out. Interestingly, bushes are still about 20 miles away from the region; however, there are no vineyards. They were on the border, within the legal limit. 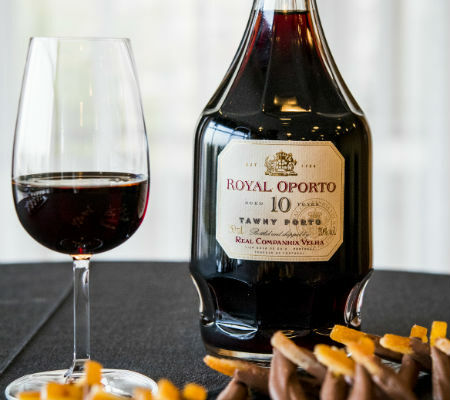 This means that Port wine continued to be tainted despite the ban. Not long ago, I wrote an article for Vida Rural about Sambucos nigra, a multipurpose plant that is undervalued; the 1730 acres in the country represent about 2.2 million Euro. 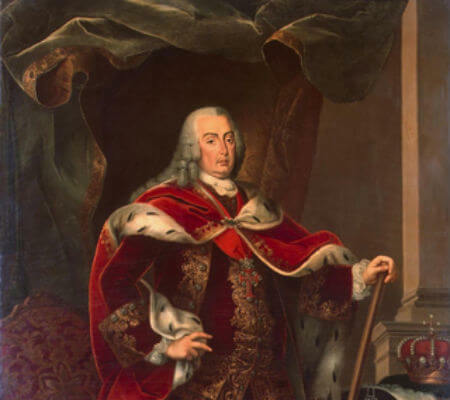 The man who was later graced with the title of Count of Oeiras in 1759, and Marquis of Pombal in 1769 did not skip the chance to earn some money in a fashion not so frowned upon at the time. 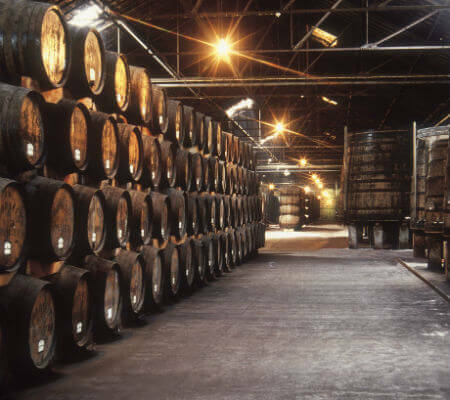 From his estate in Oeiras, many “Douro wine” casks were released, as were others from other properties he owned. Some companies have such a long history that it feels as though they need more years than they actually have to tell the whole story. That is the case of Companhia Geral da Agricultura das Vinhas do Alto Douro (Real Companhia Velha), created in 1756, much due to who founded it. Before the wine comes the history. Some people are ahead of their time and, among them, there are some who become greater than time. This privilege is granted to heroes – and also to some crooks, but they’re not celebrated. For example, Sebastião José de Carvalho e Melo. Relax! I really must! I promise to end this text with the word terroir. For now, let’s pretend it’s September – I will explain this in the third chapter. Born in Lisbon on May 13th 1699 to a family of minor nobility. It is not even clear if he was a majorat or if the crest truly belonged to his family; they say the lineage had ended and our man took this opportunity to use the family name, which was the same, and to even switch his heraldic coats of arms. However, he adopted this title and the respective Carvalho family crest for the rest of his life. He had no right to use “Dom” (meaning Sir, applied to aristocrats, noblemen, and royalty) in front of his name… not even after he climbed the social hierarchy is there mention of such privilege being awarded. In 1723, he married Teresa de Noronha e Bourbon Mendonça e Almada. He thus jumped up on the social scale… however, he had to kidnap the bride because the lady’s family believed him to be of very low status… albeit still noble. These are important events in the life of a common man, yet almost meaningless in the life of one of the biggest Portuguese and European statesmen. Sebastião de Carvalho e Melo was a soldier and a diplomat. Sebastião de Carvaho e Melo was promoted to ambassador in 1738 in London. That was where he started to get to know the European elite. On September 14th 1744, he “bought the winning lottery ticket” – he became an ambassador in Vienna. The prize meant marriage, on December 13th 1745, to Countess Maria Leonor Ernestina Daun. 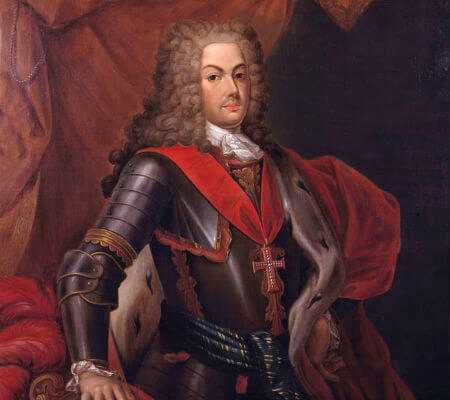 Through her, he got to the Archduchess of Austria, Maria Teresa, chief of the House of Habsburg, married to Francisco de Lorena, Emperor of the Holy Roman-German Empire. Maria Teresa of Austria is one of the greatest figures of enlightened despotism, and was the grand-niece of the Queen of Portugal… When Dom João V died and Dom José rose to power, Sebastião de Carvalho e Melo climbed to the highest position anybody could attain: Secretary of State, the equivalent of the current Prime Minister. Around 9.30am of the 1st of November 1755, the ground shook. With its epicentre in Portugal’s most South-western point, Cape São Vicente, an earthquake with a magnitude of 9.0 on the Richter scale (estimated) shattered the Southern part of the country and devastated Lisbon. As if that were not enough, besides the aftershock, a tidal wave arose with waves perhaps as high as 65 feet, and a fire that lasted for days. Lisbon was visited by great figures of the Enlightenment. Voltaire was very shocked with the state of the once rich and proud Portuguese capital, one of the biggest and most majestic of its time. Sebastião de Carvalho chose modernity, from the style of the buildings to the width of the streets and the grid plan. But Lisbon was not the only target; a year later, he founded an iconic company based on an innovative concept: terroir. 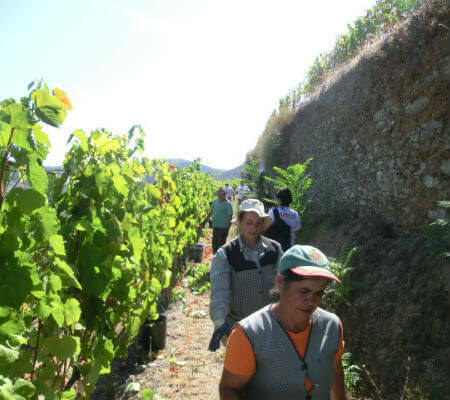 Grape harvests have started in full swing all over the Douro region, with a hand from the weather. It was in a grape-harvesting atmosphere that we spent our weekend at Real Companhia Velha, comfortably settled in Palácio de Cidrô. We enjoyed all the architectural beauty, the wonderful gardens, and the silence of the cool nights under clear skies. A very pleasant “ambulant” dinner party awaited, as it escorted the first and very traditional wines of this company. Shredded codfish, fried codfish buns, thin veggie omelettes, vegetable rice, homemade moist cake and a variety of fruit. Besides the Chardonnay and Pinot Noir sparkling wines (the latter tasted very good), we tasted the traditional whites from Cidrô – Sauvignon-Blanc and Semillon – and the reds Cabernet Sauvignon with Touriga Nacional and Pinot Noir. But a surprise, a Quinta do Cidrô Cabernet Sauvignon, was yet to come… a 1996 still full of life. We ended with Port wine, of course, Colheita 1986, which quickly slipped down our throats. The next day, after a delicious breakfast, we arrived at Quinta das Carvalhas in two shakes, accompanied by all the beauty of Douro. And there it was, waiting for us, Sousão vineyard. A herd of grape pickers was already at work; we joined them in the hard task of picking bunches of grapes. 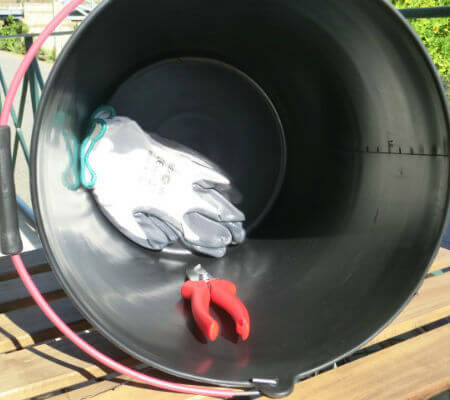 When we arrived, they quickly provided a bucket, gloves and scissors. Harvest over, we continued going up the hill, stopping here and there as Pedro Silva Reis told us about the constant evolution of the company. The more we looked, the more overwhelming Douro became. 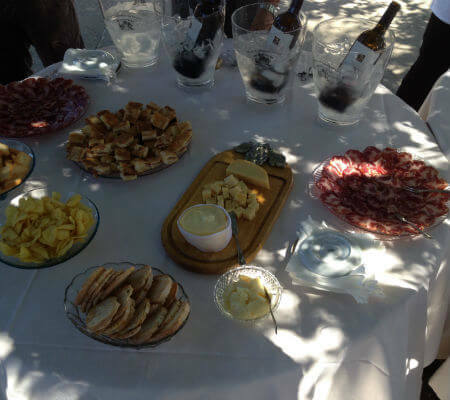 A few appetizers awaited, as well as a rich “feijoada à transmontana” (a bean, cabbage and meat stew), one of the most typical meals during the grape-harvesting season. Lest we forget, the Carvalhas wines in new clothing. Whites full of freshness and excellent acidity, the reds fully bodied, young, with very ripe fruit, amongst them the amazing Tinta Francisca, very elegant, replenished, and exquisite. The wines are really very good, modern and nicely presented. 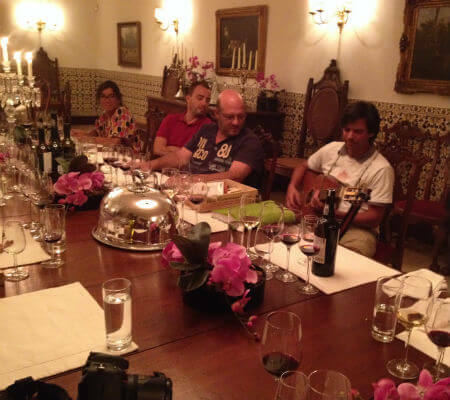 Álvaro caught up with us and amused us with many stories and info about his biggest passion, wine production. But it was time to go to Quinta da Granja in Alijὀ, where the huge cellar was working hard on the harvest. In the cellar, we picked grapes from a tray as we listened to Jorge Moreira’s explanation, the main oenologist. He even gave us samples from the vats. Finally, the bravest squashed the grapes of red wine and Port inside the granite winepresses. It was celebration of the harvest. We still had time to taste a meatball and a few glasses of wine before we went back to Cidrô, tired but happy. All refreshed and buttoned up, we gathered in the first floor palace hall to share some snacks and wines, among which the Evel XXI tasted very good. 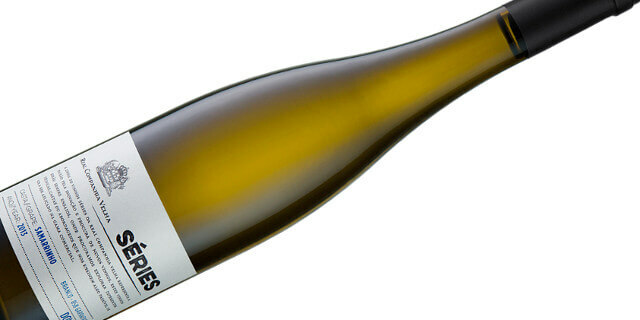 Very lively, it conveyed finesse to the brand; the Sauvignon-Blanc Cidrô was absolutely delicious as usual. At the wheel, Pedro Silva Reis revealed his good taste and friendliness once more. 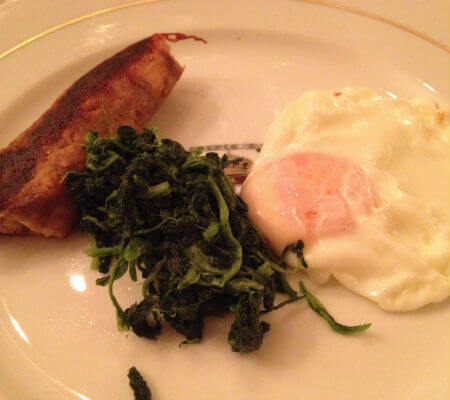 Sitting at the table, we enjoyed a crispy alheira (garlic sausage) with fried egg and greens, followed by roast loin with roast potatoes. We ended in the best way with a Vintage 1997, which embraced our spirit. In the morning, after breakfast – those scrambled eggs with tomato were unbelievable! After that, it was farewell and back home. With a 258-year long history, Real Companhia Velha has recently taken to research, innovation and experimentation. 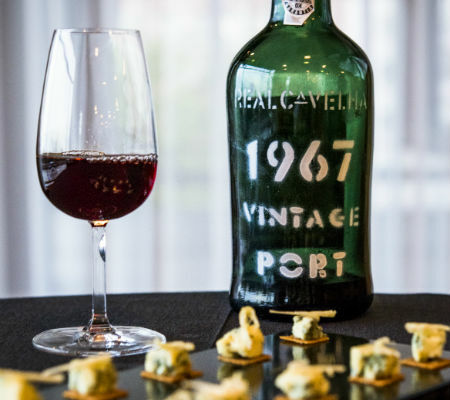 Since 1996, the year when the so-called ‘Fine Wine Division’ was created, Real Companhia Velha have been doing complex work in experimenting and innovating. This was part of a mission between the young teams that work on viticulture and oenology. One of the first wines they worked on was the Chardonnay from Quinta de Cidrô of the 1996 harvest. 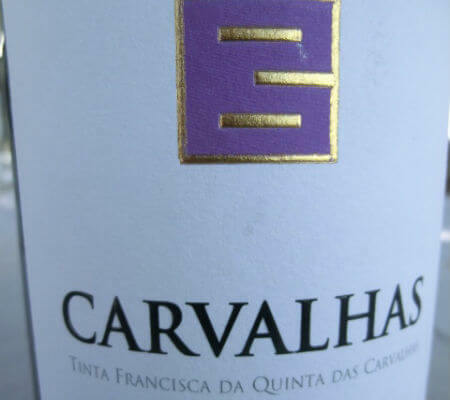 In 2002, after a few visits to wine fields of the region, the technical team decided to plant a few white species, for instance Alvarelhão Branco, Alvaraça, Esgana Cão, Donzelinho Branco, Samarrinho, Touriga Branca – in Quinta Casal da Granja (Alijó) – and reds: Donzelinho Tinto, Malvasia Preta, Preto Martinho, Cornifesto, Tinta Francisca – in Quinta das Carvalhas (Ervedosa do Douro). The choice of species was based on a visual analysis of a few morphological parameters (vigour, size, sensitivity to dryness) and productive (fertility, size of the bunches, tasting of seeds), and Real Companhia Velha are responsible for collecting twigs for grafting. This resulted in the launch of the brand Séries (Series) Real Companhia Velha, in 2012. Although it was registered as a wine brand, it really is a concept that aims to expose the company’s work in innovating and experimenting. 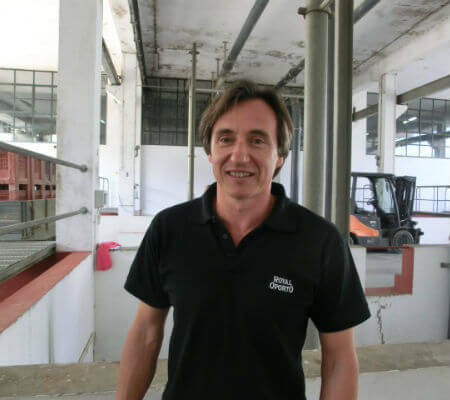 When successful from an oenological point of view, these wines can be distributed and, when profitable, the next harvest will be approved for the company’s commercial portfolio. 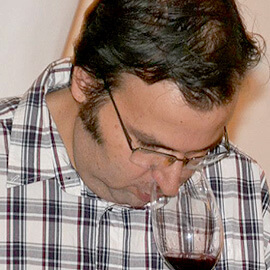 This happened with Rufete, the single-species wine of 2010, whose 2011 harvest was included in the portfolio for Quinta de Cidrô. Next were the Sparkling Real Companhia Velha Chardonnay and Pinot Noir Brut 2011 Series, which wore the ‘Real Companhia Velha’ seal in the following edition. 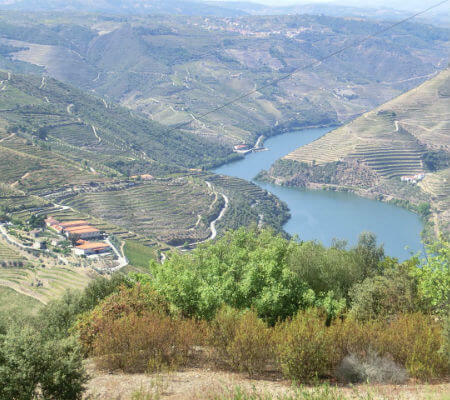 After an intensive study lead by the viticulture team, the Samarrinho species was found to have an unavoidable presence in the Vinhas Velhas (old vineyards) in Alto Douro. 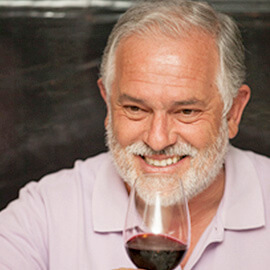 Pedro Silva Reis, president of RCV, believes that Samarrinho may even become a reference for white wine in the region. 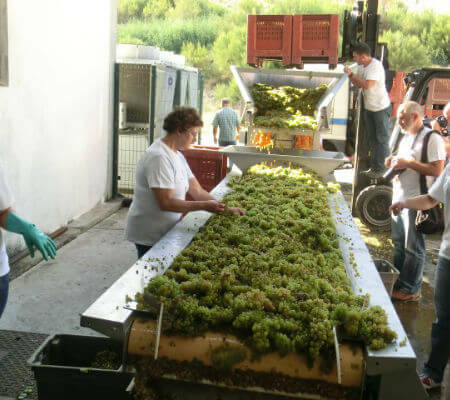 Therefore, the company has decided to begin a ‘clonal selection’ (a process used to select grapes), now being developed by Instituto Superior de Agronomia (Higher Institute of Agronomy). The problem, for now, is that the current genetic material – in a speedy degenerative process – is too sensitive to diseases such as millerandage and irregular seed sizes. This caused a loss of the entire 2014 harvest. This unique wine has only produced 860 bottles. 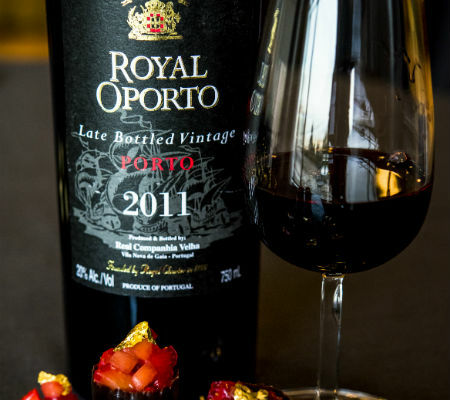 The grape it is made from was completely unknown until now, and has come to show Portugal’s full potential in the World of Wine – for its wines’ distinction and unique identity. 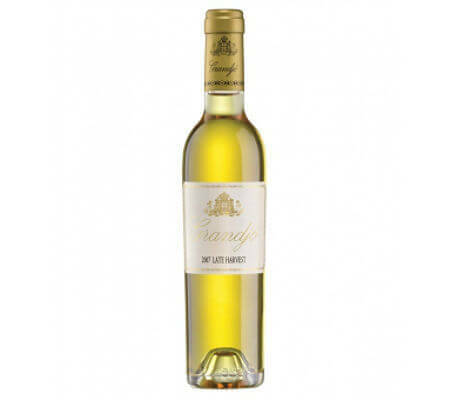 This Samarrinho turns out unusual, with a strong character, very defined in the nose with mixtures of white-pulp fruits and drupes (stone fruits), honey, lots of freshness, flowers, some similarities to some wines of the Riesling species. 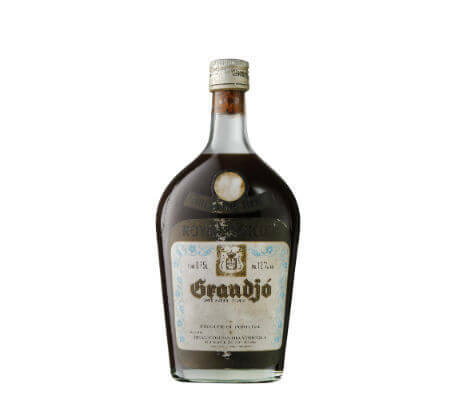 In the mouth, it’s mark is freshness; medium-bodied and merged with oiliness, fruits in syrup, a mineral and dry bottom with some nerve and displaying good potential to age in the bottle.